Cheesy Dosa roll is a toothsome dish prepared with Dosa batter, vegetables, cheese and spices. Enjoy this delicious dish at home with this simple recipe. 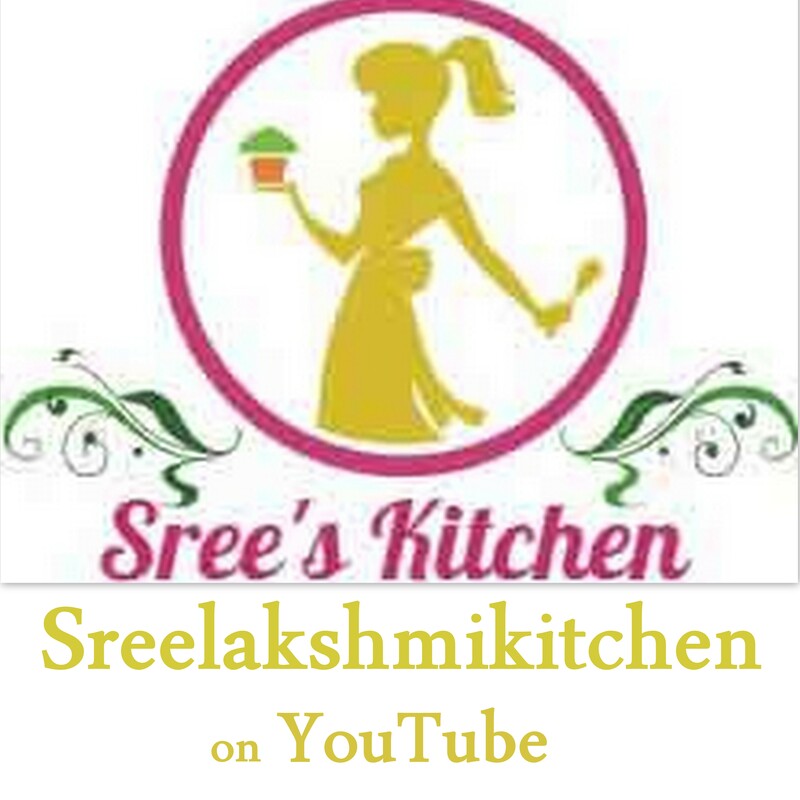 Here is the video recipe of cheesy dosa roll. Soak the Idli/Par boiled rice in enough water for 6-8 hours. Soak the Urad dal and fenugreek together in enough water for 3 hours. Soak the poha/Flattened rice in enough water for 1 hour. Grind all the soaked ingredients separately to a smooth batter and mix it well. Add required salt to it. Mix it well again. Ferment it for 6-8 hours at room temperature (Don’t close the prepared batter in airtight container during fermentation). Prepare Idli/Dosa with the fermented batter. Grind all the ingredients (mentioned under “For chutney”) to a fine paste. Chutney is ready. Then, add the Urad dal, cumin seeds, garlic cloves (chopped), curry leaves and Onions to it. Saute until Onions becomes pink and transparent. Then, add the tomatoes, carrot, capsicum (bell peppers), required salt, Garam masala powder, red Chilli powder, turmeric powder and prepared chutney (1 ¼ tbsp) to it and mix it well. Cook covered for 5-8 minutes (until the vegetables get cooked well). Mix it well and turn off the flame. Stuffing is ready. Pour the batter to a round shaped dosa on a hot tawa at medium flame. Let the batter gets cooked for 1-2 minutes. Apply prepared chutney over it. Grate the mozzarella cheese over it. Cook it for 1-2 minutes (You can also cook it covered with a lid). Roll it and serve hot. Your dosa looks so delicious and yum. Will try this recipe soon! Thank you very much. Please try it, it will be tasty..